Please contact us if you would like to schedule a special event outside of hours. *Open Saturdays 10am-2pm from October 6 through November 3 for Hometown Teams Exhibit. The primary mission of the Wrather West Kentucky Museum is to highlight and promote an understanding of the social, cultural and economic development of West Kentucky and the Jackson Purchase. Acquisitions, exhibits and special programs support this mission. Both permanent and changing exhibits are open to the public at no charge. 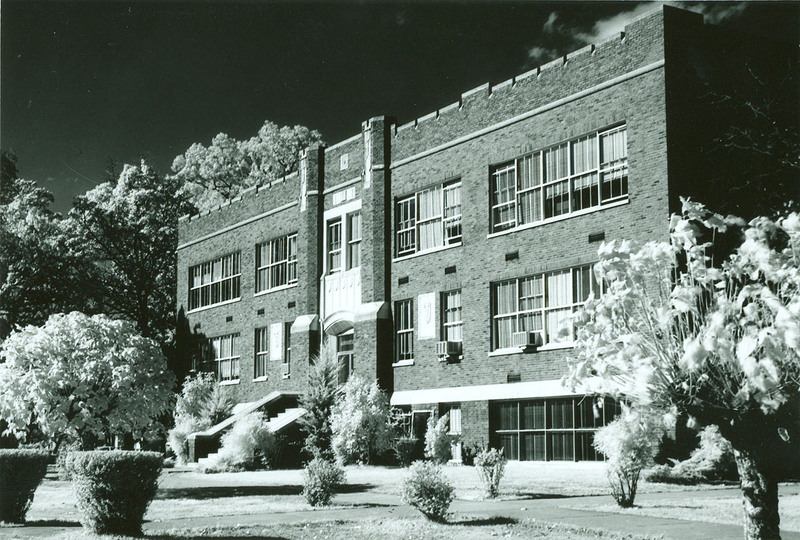 Wrather Hall was the first permanent building constructed on the campus of Murray State in 1924. In the early years of the university, the building was used for campus classes, chapel, pep rallies, debates and plays; it also housed the bookstore, post office, a dining room, science laboratories and the administrative offices. It was placed on the National Register of Historic Places on June 18, 1975. Shortly after that, the facility was extensively renovated and dedicated as the Wrather West Kentucky Museum. It opened as the museum on September 22, 1982.